Shield the skin from UV-induced hyperpigmentation (brown spots, discoloration and uneven skin tone) with this medium-weight daytime treatment. 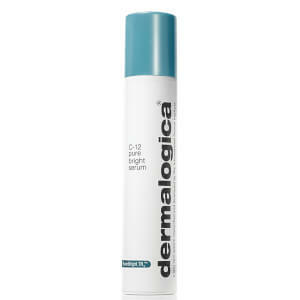 It features Oleosome technology, which uses natural plant spheres filled with sunscreens to increase SPF performance. A powerful peptide helps regulate melanin production while a potent blend of Red and Brown Algae combined with botanical extracts, help balance uneven skin tone. Cross-linked Hyaluronic Acid fortifies the skin’s natural moisture barrier, reducing the appearance of â€¨fine dehydration lines. 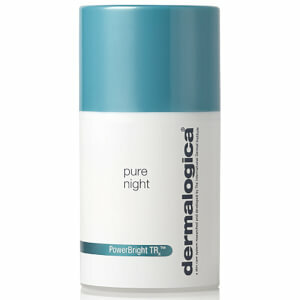 Formulated without artificial fragrances, colous or parabens. Great product. So light and non-greasy. I love this suncream. I have tried many different suncreams for my face and do not like the usual heavy or greasy feel on my face that I associate with suncreams. This product is so different. 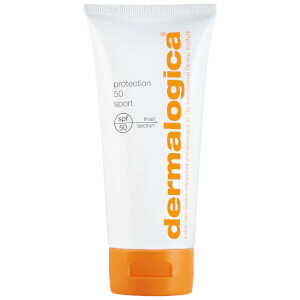 I love using it and feel confident with it's protection on my fair skin. A lovely gentle fragrance too. Thoroughly recommend. Brilliant moisturiser. Goes on nicely and no greasy left overs. Love that the sunscreen is included! Great moisturiser! Goes on nicely and no greasy left overs. Love the sunscreen included. I love this product. It is so light, I love wearing it under make up.